When the weather gets warmer many of us relish the chance to engage in our favorite outdoor pursuits. From sailing and tennis to golf and even polo it's an opportunity to dust off the carefully acquired gear, don the requisite wardrobe and sally forth into the sun and salt air. 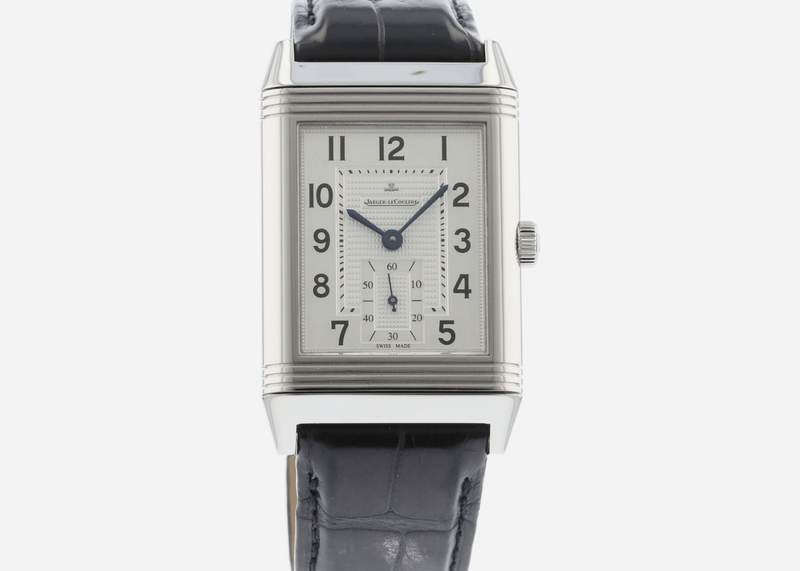 The iconic Reverso was first designed in 1931 so that polo players could flip the case over while engaged in chukkers, protecting their watches from damage. 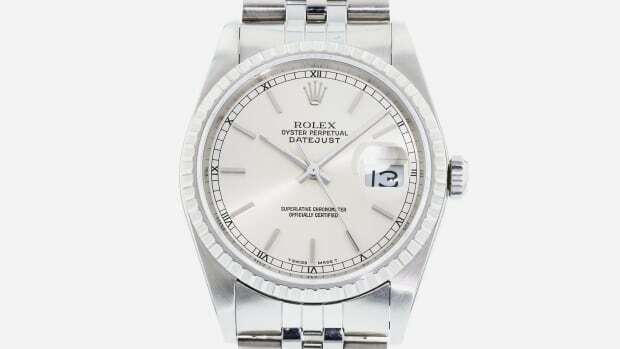 A silver case is a bit more subtle than solid gold. 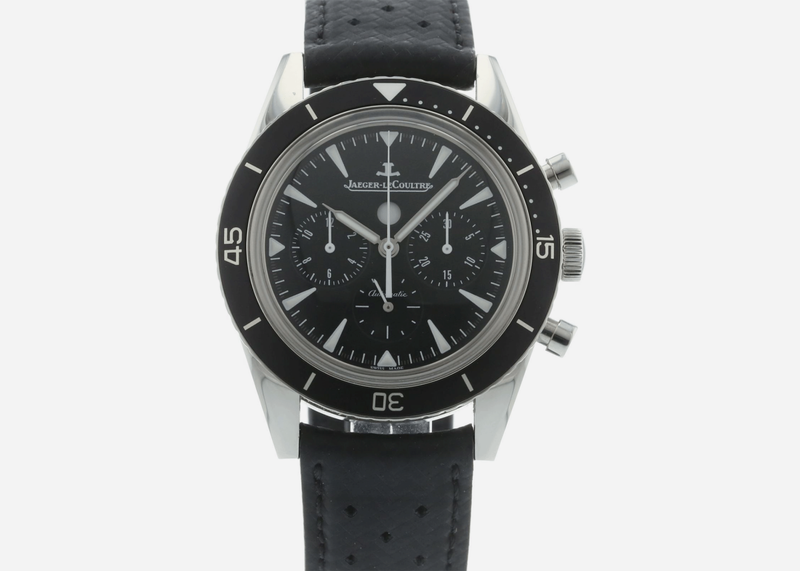 One of our favorite diving chronographs is vastly underrated by the watch-buying public, but if you know, you know. 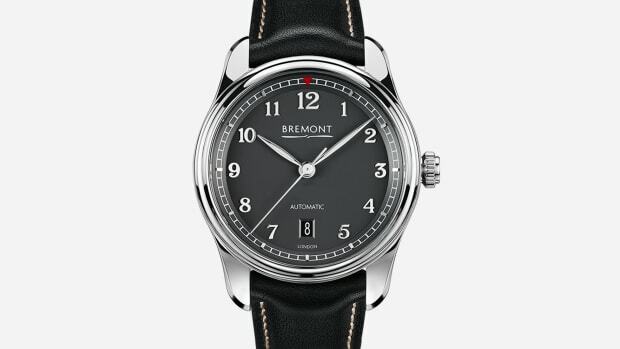 Vintage-inspired style is matched by beautiful craftsmanship. 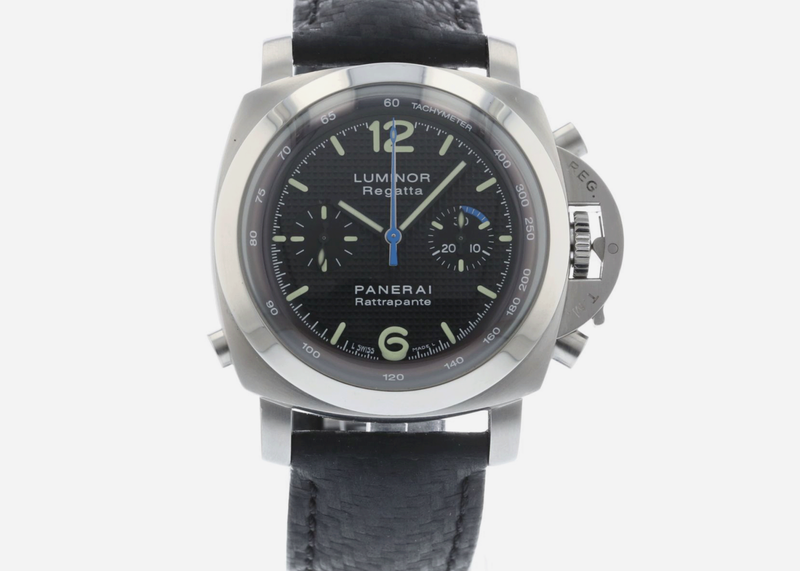 Gianni Agnelli used to wear a PloProf when skiing, and its bold 1970s looks are a style statement indeed. 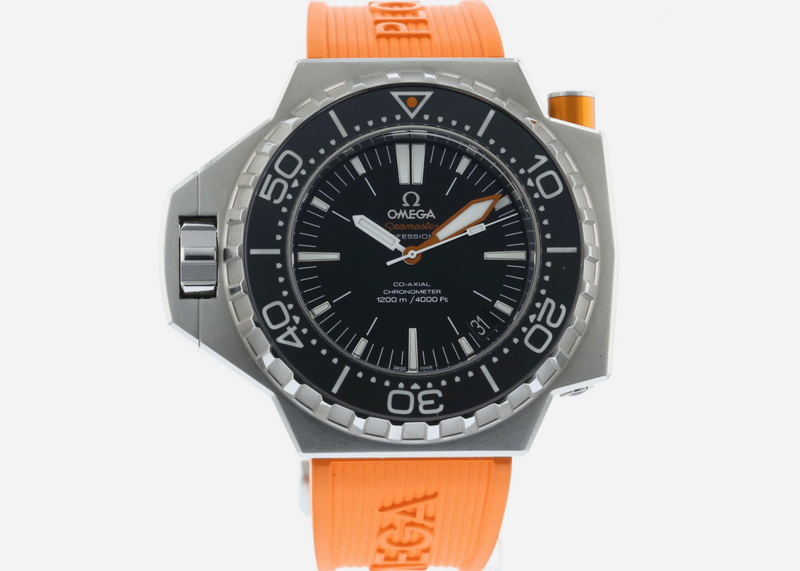 But don't let that fool you, this is a very capable diving watch. 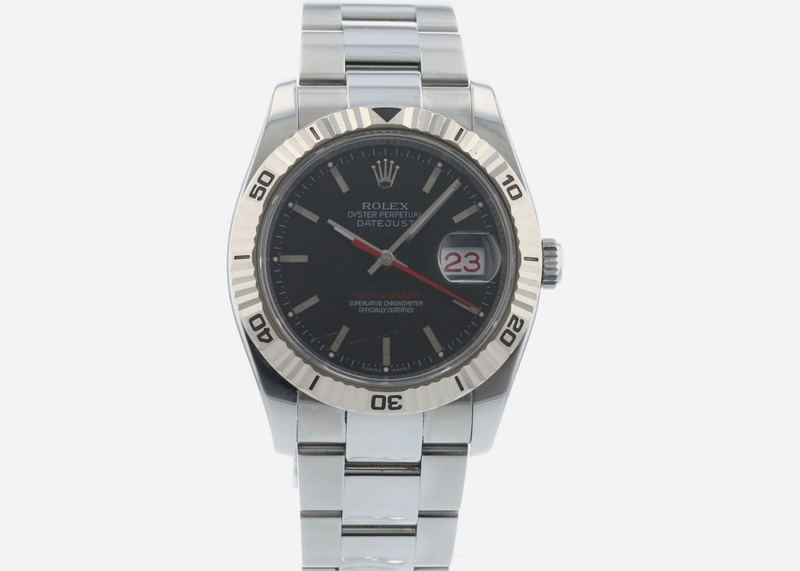 Golfing calls for something sporty yet elegant enough for the country club, and the super-cool Turn-O-Graph Datejust variant plays well under par. A tournament winner for sure. 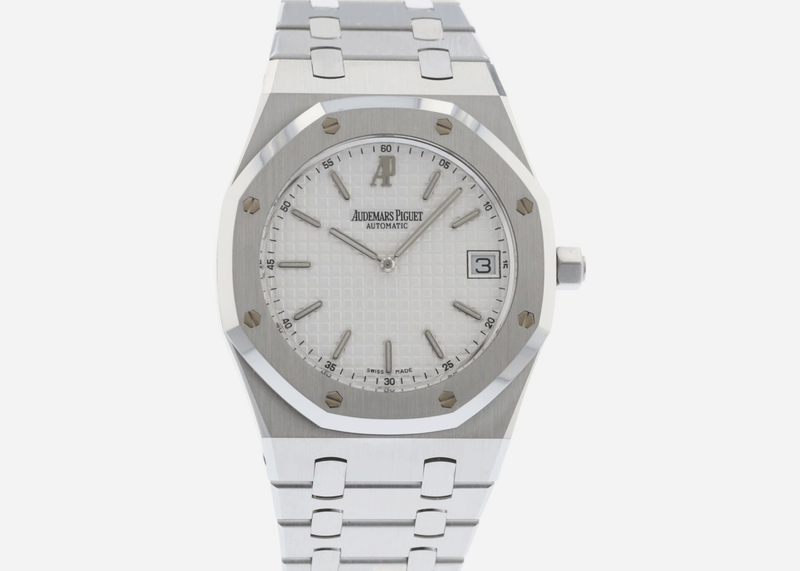 Whether you actually wear this watch while playing is up to you, but this extra-thin version of AP's famed Royal Oak has a suitable sporting pedigree and is favored by some of the world's top aces. 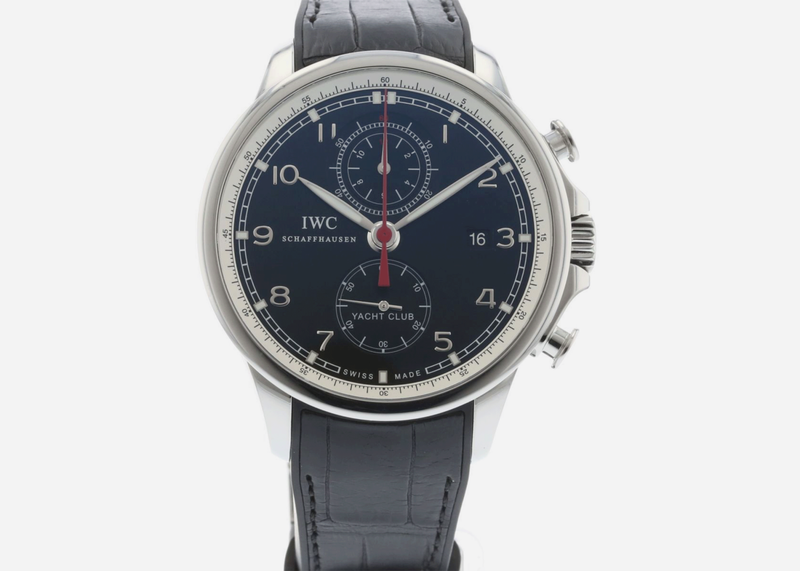 IWC's Portuguese watches are reliably beautiful, but the Yacht Club chronograph suits gentlemen sailors to a 'T.' Elegant yet capable when the wind fills the canvas. For more serious sailing competitions it's hard to beat a Luminor Regatta. 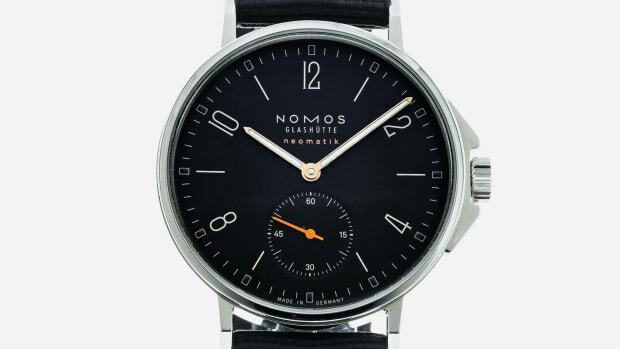 Makes you look like you own a racing yacht even if you're on dry land. 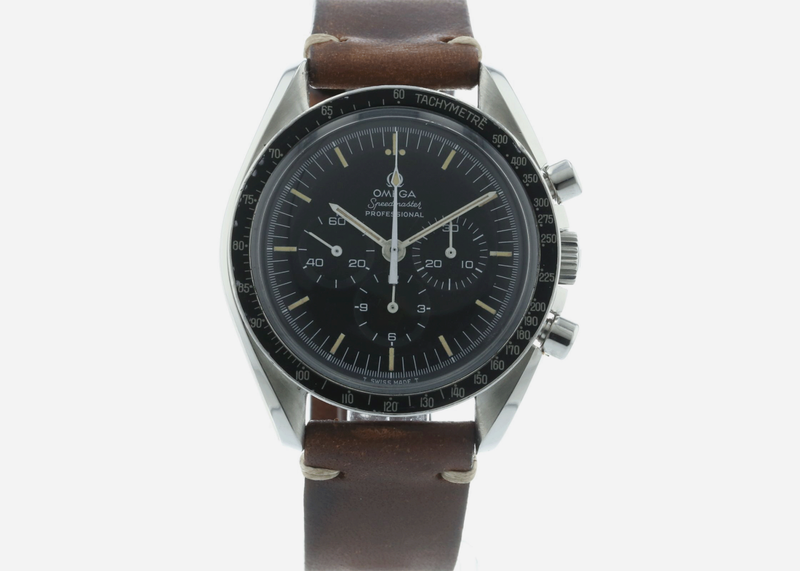 The Speedmaster is ideally suited to life on the road, but vintage models like this one c.1970s make the trip that much more stylish. Just add a convertible and a desert landscape. 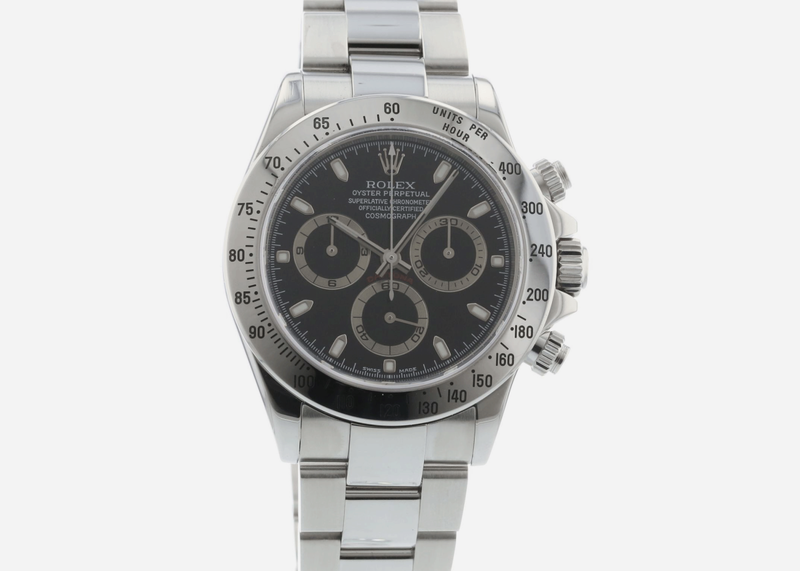 Daytonas are more desirable than ever and they're still the ultimate racing driver's chronograph of course. Paul Newman knew what he was doing. 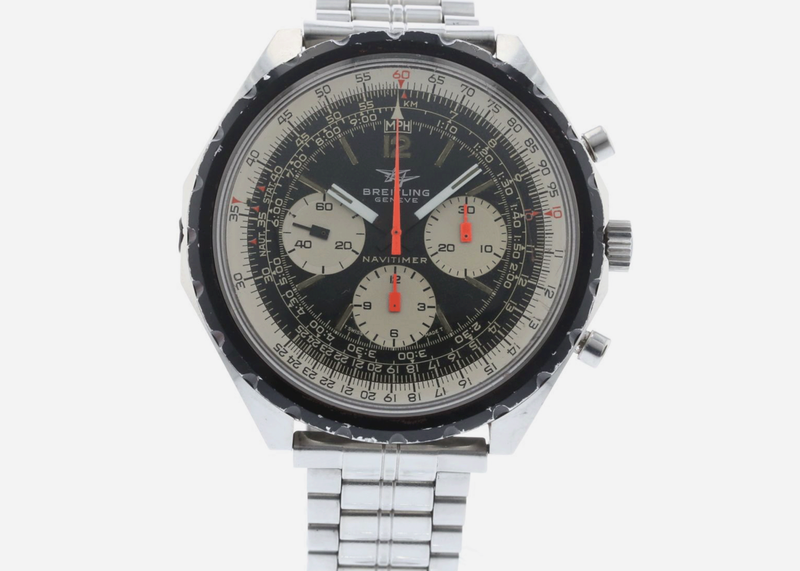 Still on the 1970s kick, we come to this awesome vintage Navitimer. Even if you don't have your pilot's license this will get you airborne.